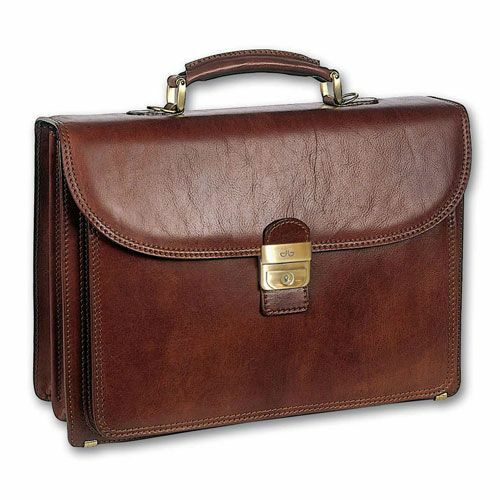 Today's dynamic professional offers a wide range of products for every need. 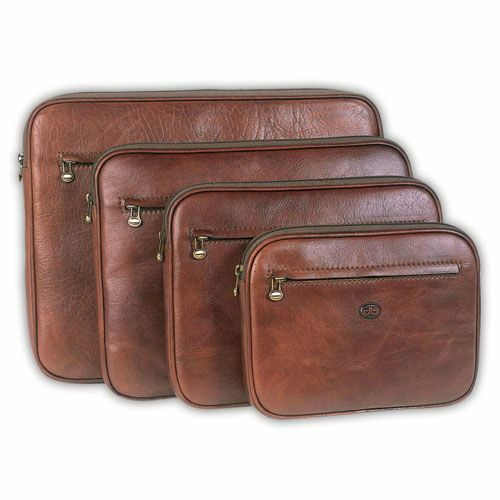 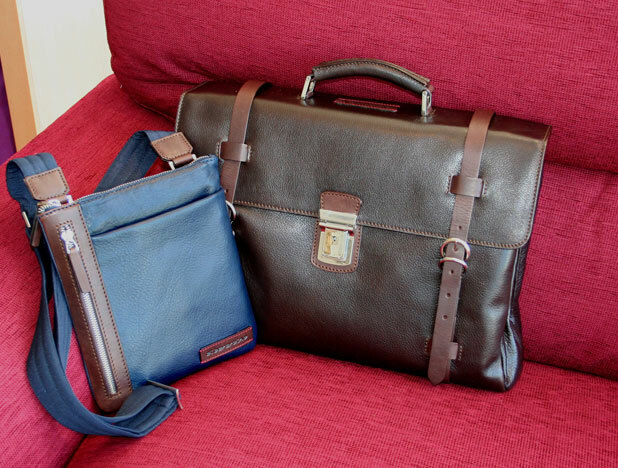 Robust and practical folders and bags, cases for laptops and tablets, binders for documents, to always have everything you need for your business but with style and with the certainty of having a high quality object. 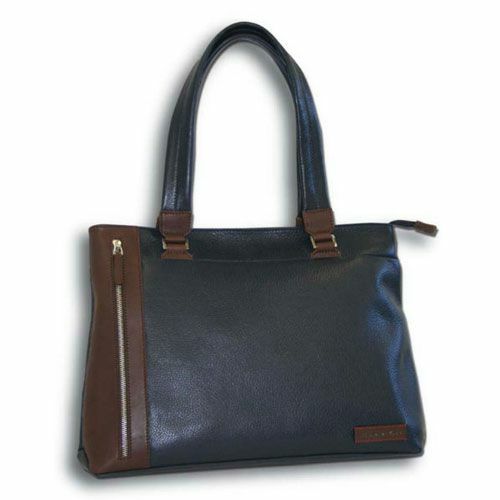 Document bag with shoulder strap, closed with zip. 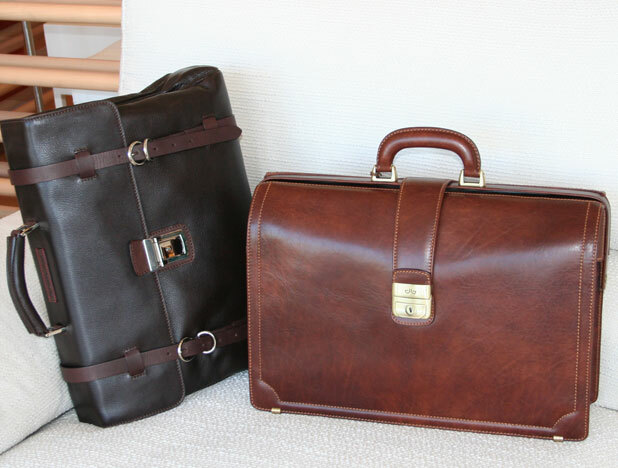 Two front pockets and internal pockets for accessories. 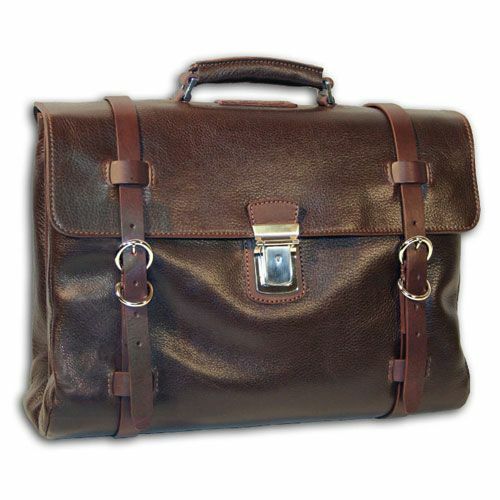 Medical bag, sides and rigid bottom, with back pocket. 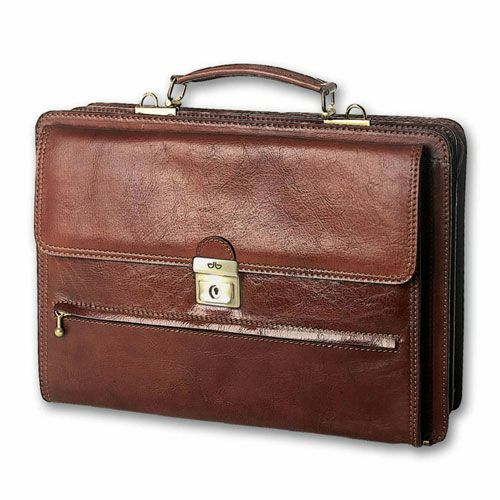 Document holder with removable handles, 2 closed compartments with flash, front and inside flash. 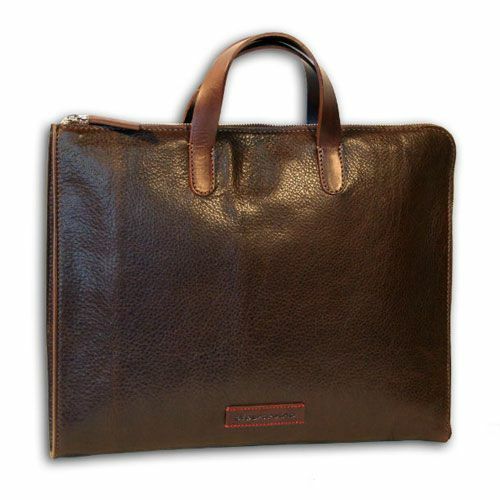 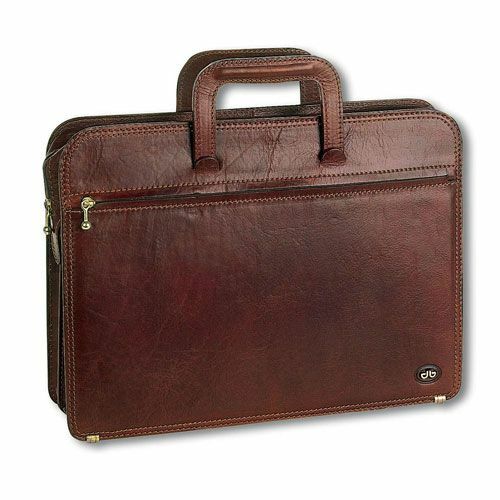 Document holder with removable 1-compartment handles with internal zip pocket and zippered front pocket. 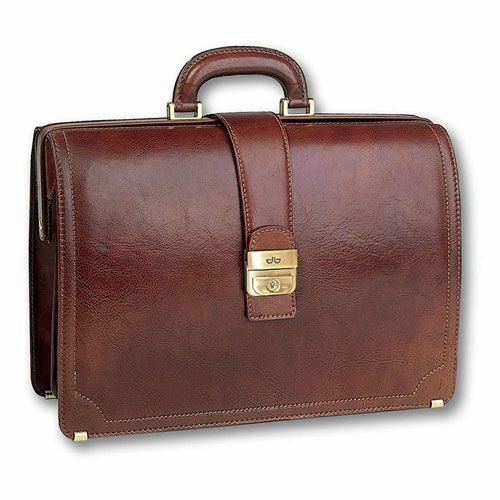 Professional briefcase with 2 compartments, flash front and back, two zippers and pockets for accessories inside, with shoulder strap. 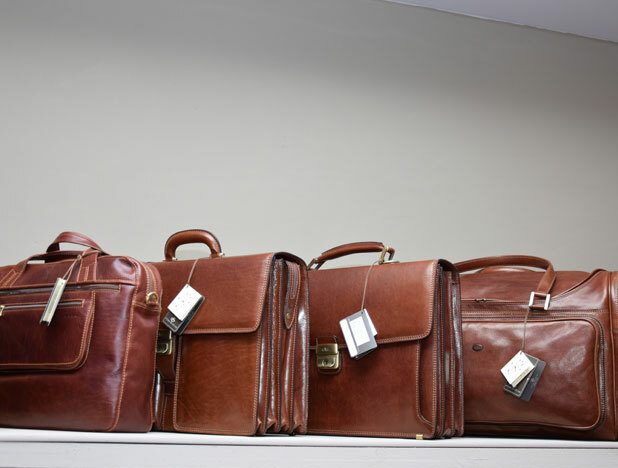 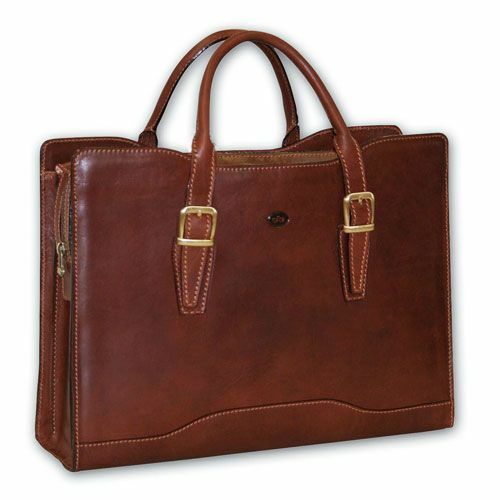 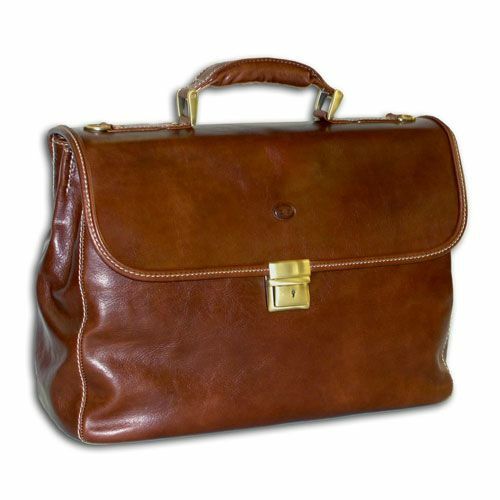 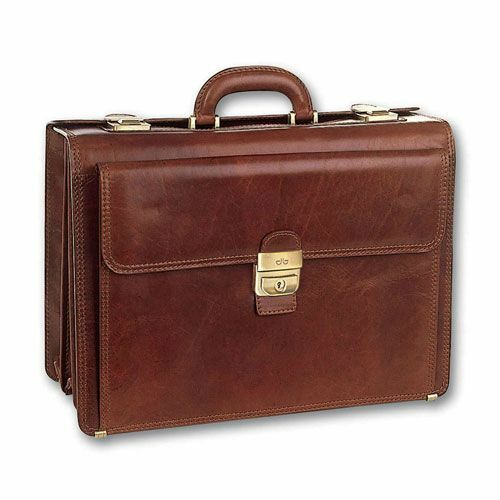 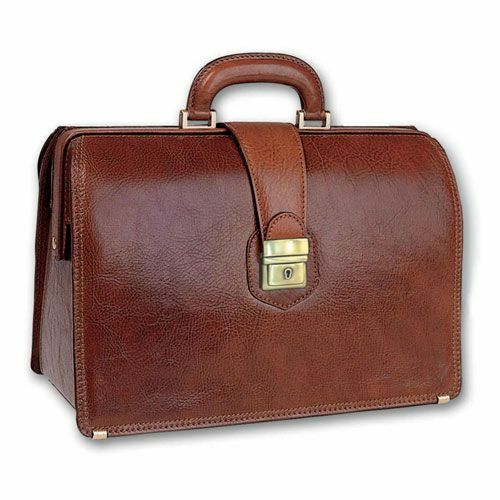 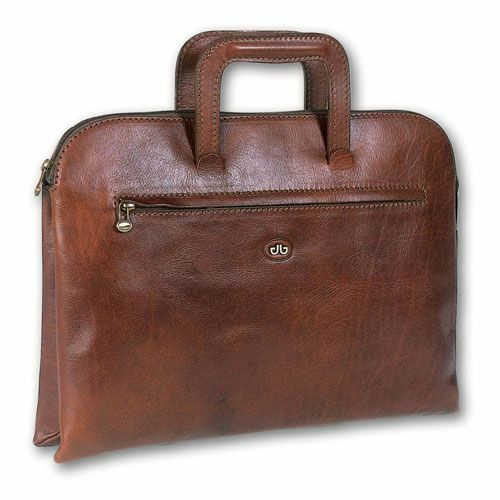 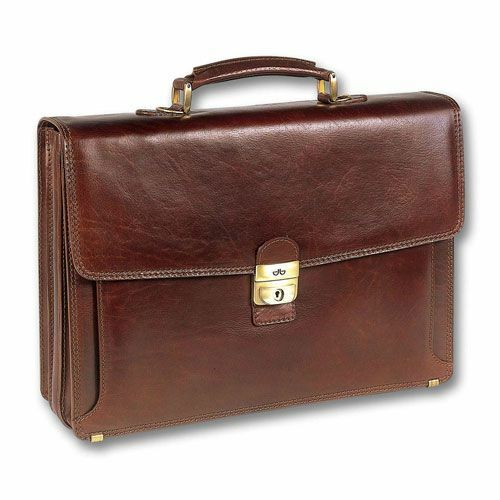 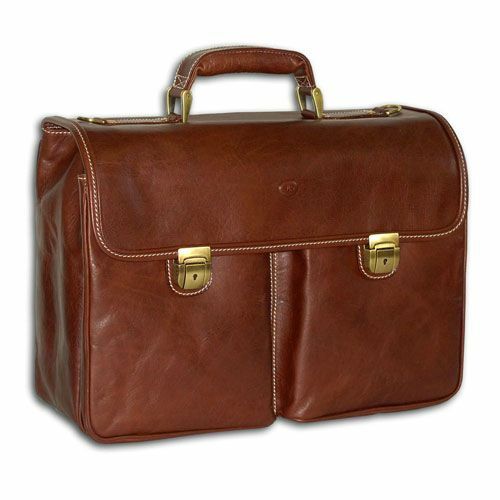 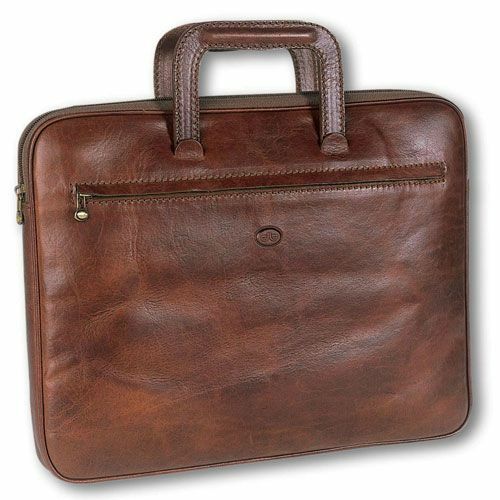 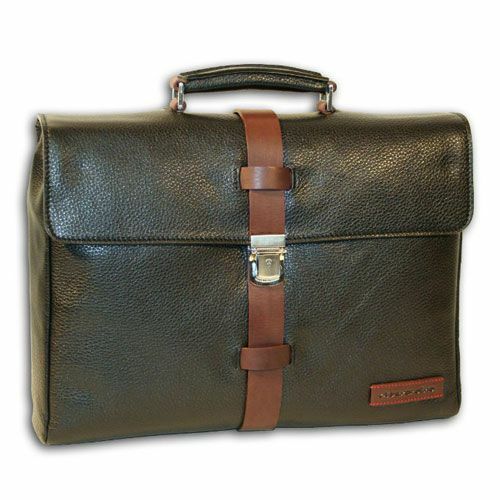 Professional briefcase with 2 compartments, double front pocket, back zip, two zippers and pockets for accessories inside, with shoulder strap. 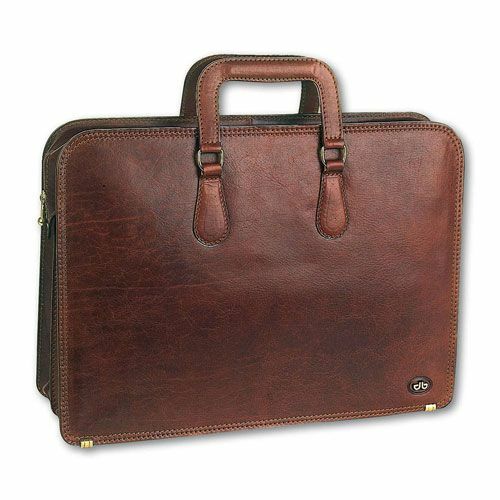 "Diplomatic" folder 2 compartments with internal pockets for accessories. 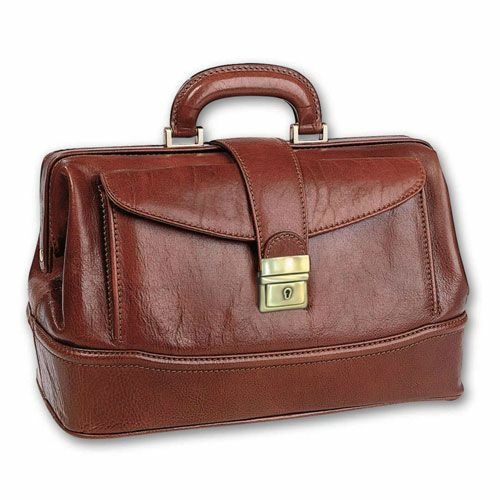 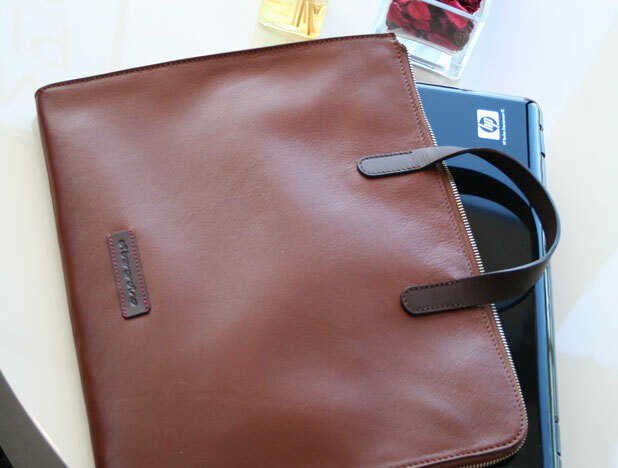 Document case with three compartments, central compartment closed with zip. 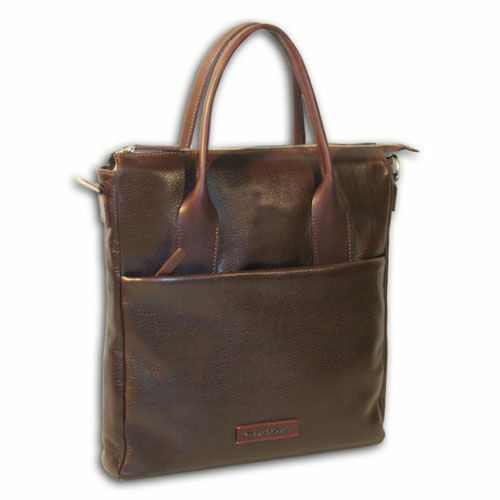 Pocket with lightning inside. 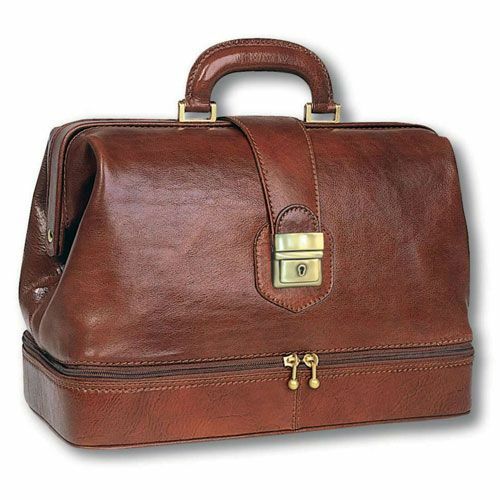 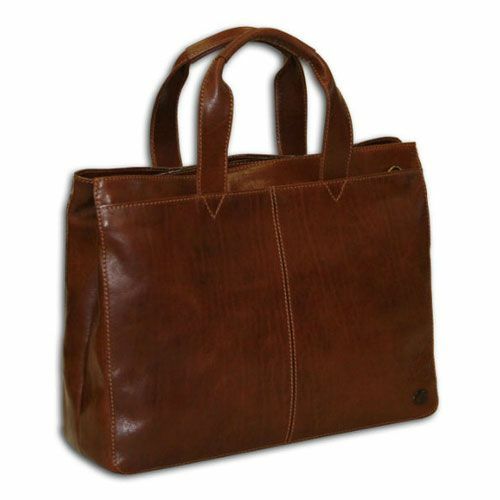 Supplied with short handles and double shoulder strap. 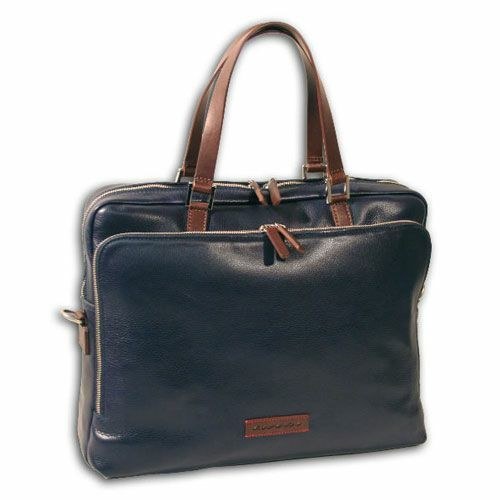 Document case with 2 compartments, front and back pockets, inside pocket with zip and shoulder strap.